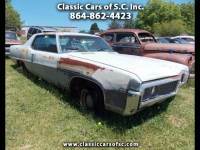 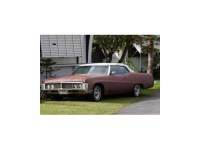 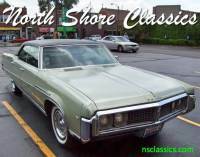 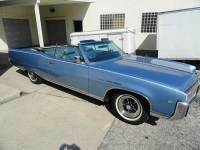 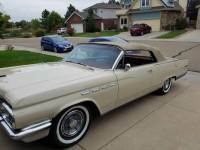 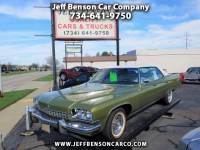 1970 Buick Electra 225-Original Car-Low Miles! 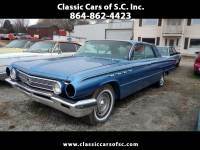 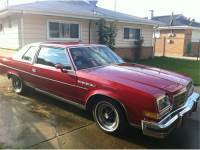 ...content="Searching for the brand Buick, Chevrolet, GMC new model in Huntsville? 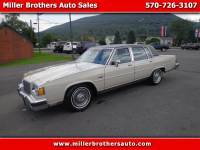 Then visit Wiesner of Huntsville for a test drive today!"